Where The Beneficiaries Are Always First! 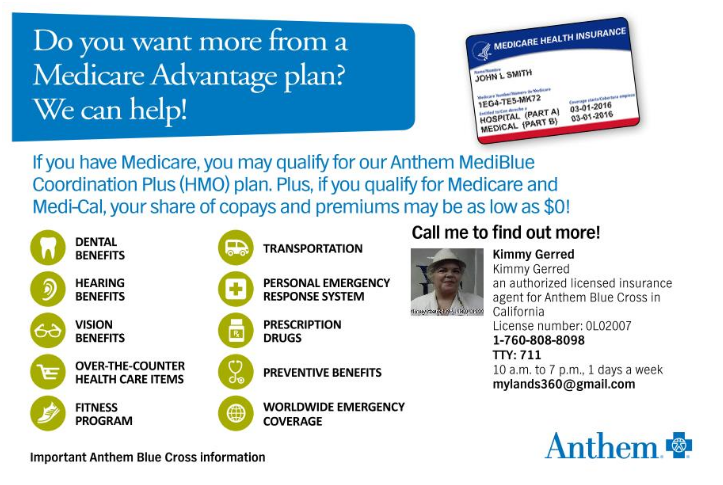 Servicing Californians And Americans With The Best Health Plans! We are Licensed in nine (9) states and we're contracted with multiple carriers to ensure that we give you the right coverage and rates available to meet your needs. My services and knowledge are at no additional charges to you whatsoever. Check the box for Certified Agent at the appropriate location near the end of the application and enter the following details where they require it: Kimmy Gerred 0L02007. Thank you! 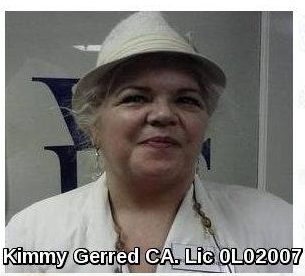 When you complete your application online at https://www.coveredca.com please fill in my name and license number as shown on the link or on my image on their required page so that I may be listed as your personal Certified Covered California agent in order that I can assist you on plan choices and options for when your preferred hospital and physicians are not shown as participating. 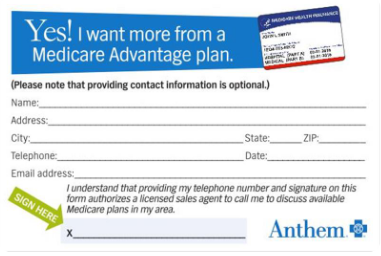 For Under 65 Health Insurance, Dental, Vision & More Please Click Here: https://one.cards/wealthwavenow For Over 65 and Medicare Beneficiaries please see www.medicarehealthcareplan.com for Medicare Supplements and for Medicare Advantage. Thank you! Everyone needs Health Insurance! We have a Non Discrimination Policy and we want to see everyone have access to the very best Healthcare available in California & 8 Other states! Contact me now to apply! 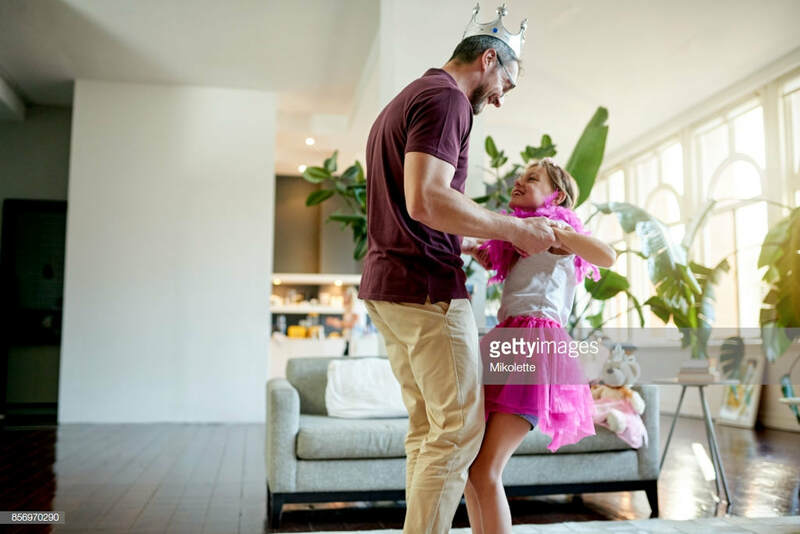 We strive to get you the latest information and access to the best California Health Plans specializing in the desert region networks & Life Insurance products for you and your family to enjoy your life with good health in a network that is convenient for everyone in your family.